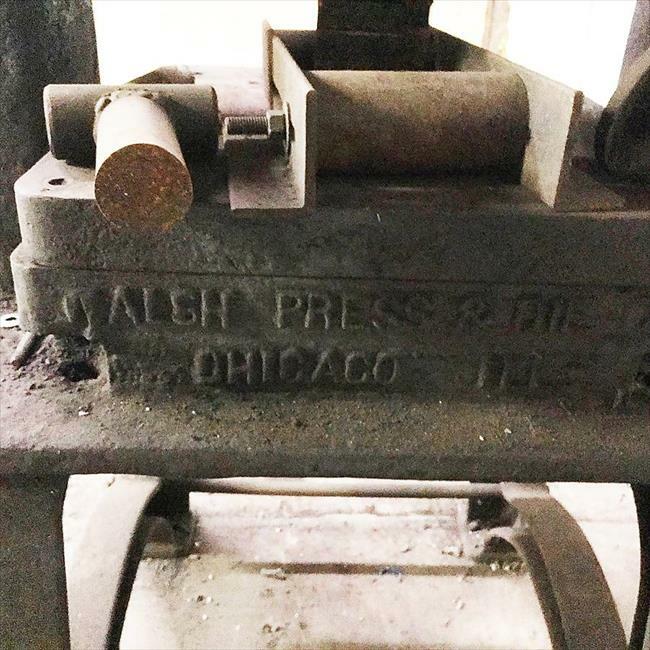 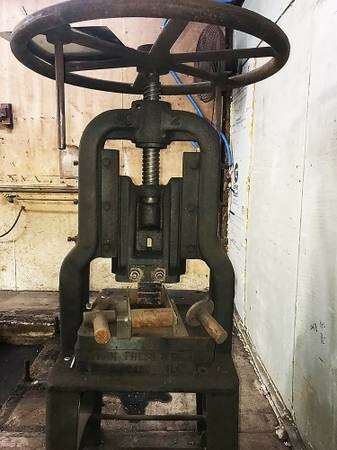 Walsh Press & Die Co.
Machine Size: 40"x40"x84" tall and 800 lbs. 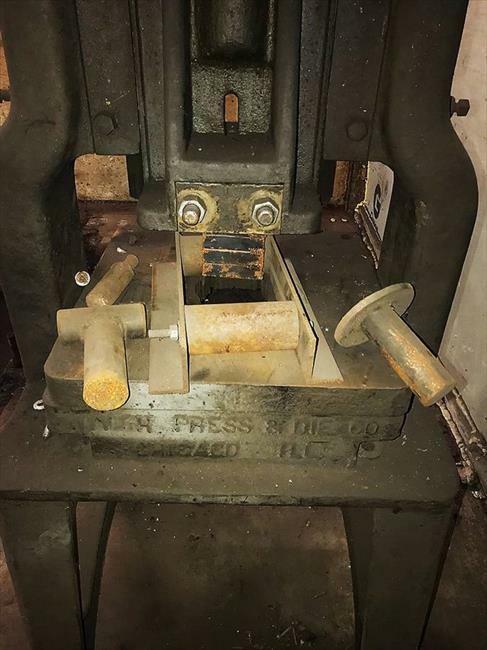 This is not my machine. 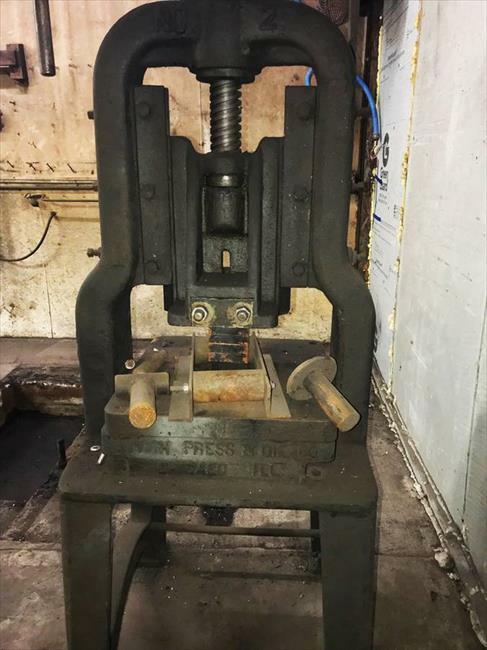 I spotted this on the Chicago CL site and knew the manufacturer was not represented here.